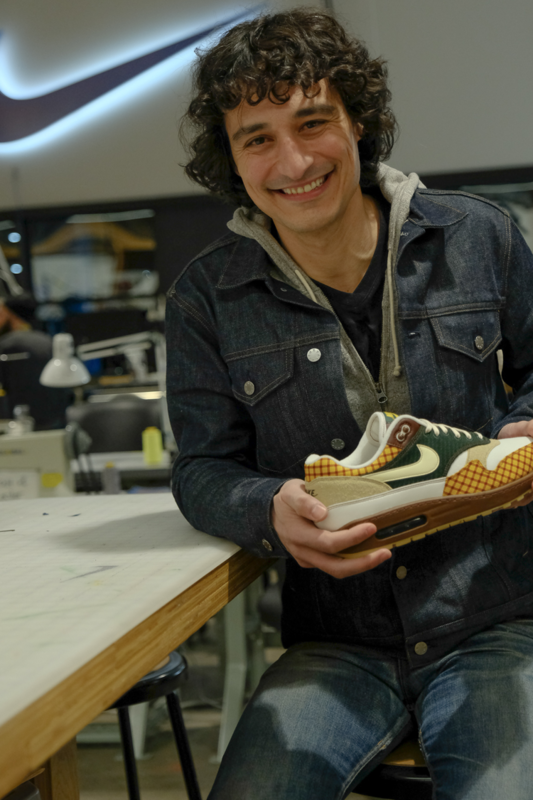 Nike and Laika are no stranger to collaboration. 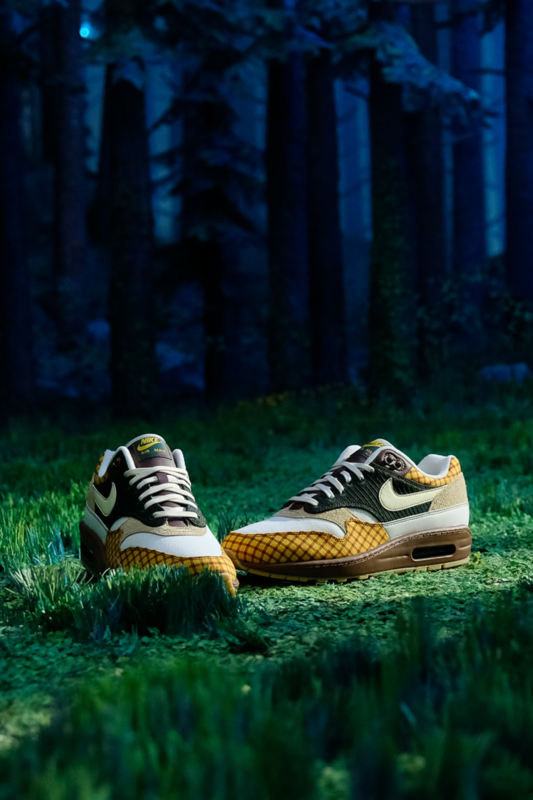 Having worked on footwear for some of Laika’s most revered films, the two come together yet again to introduce the Air Max Susan, a collaborative Air Max 1 Design inspired by the animation studio’s latest film, Missing Link. 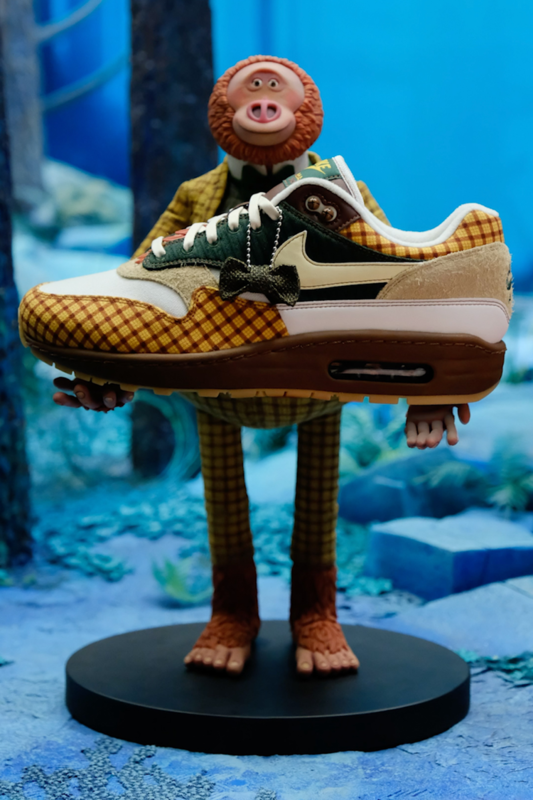 Embodying the film’s lead character, Mr. Link, the shoe is inspired by his unique outfit and even bears Link’s self-given nickname, Susan. 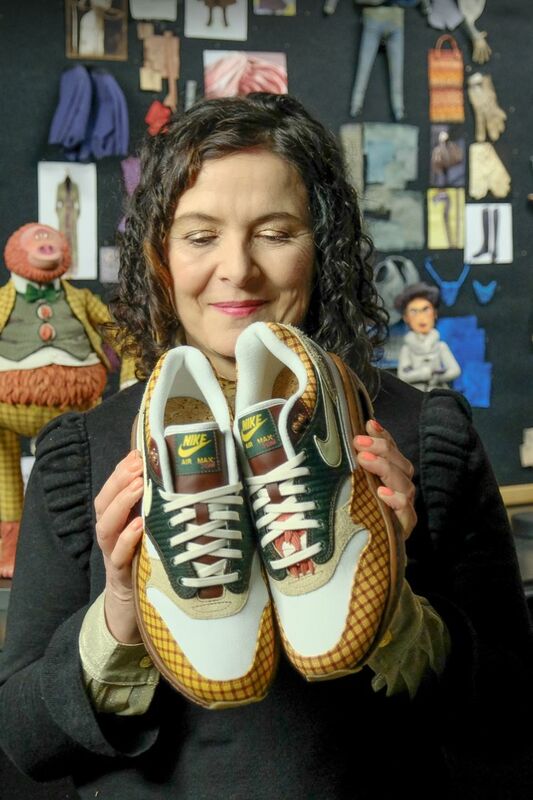 “I love the warmth and the authenticity of his character,” shared Deborah Cook, the costume designer at Laika who helped bring to life Link’s unique wardrobe. 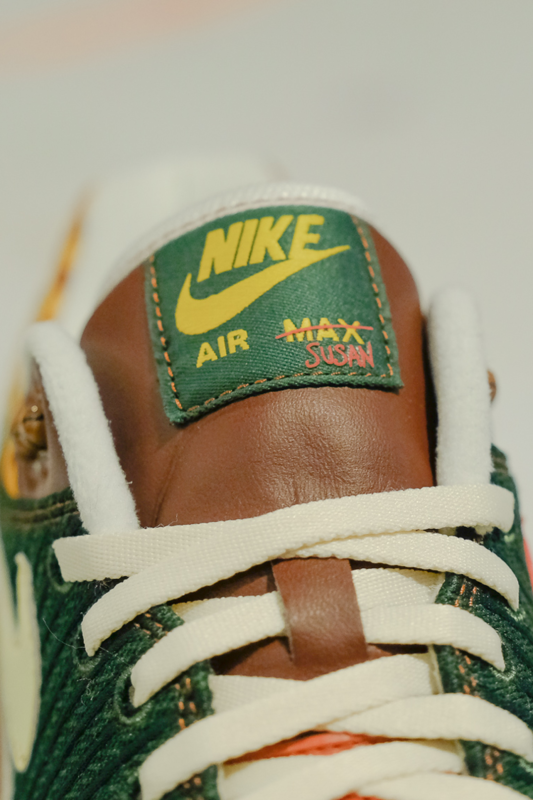 Other details throughout the shoe include a leather-wrapped Air Max 1 midsole, a cork sockliner and upper eyelets inspired by Link’s suit buttons. A Friends & Family version was also created, featuring Link’s fur poking through the laces and special packaging. Missing Link arrives in theaters April 12.